Back in early July, Frank Azor revealed that the Alienware 13 gaming laptop will not get a Coffee Lake refresh. Those still living with the hope that some other update might arrive should move on, because Alienware's co-founder has just pointed out that there are no more updates coming to this machine. Some Alienware fans might be disappointed, but Frank Azor has just confirmed that the Alienware 13 will get no more updates. However, this does not make it clear about the future of compact Alienware gaming laptops, since it leaves room for another 13-inch gaming machine in the future, maybe one that uses a different name. The rather short message that Alienware's co-founder and VP General Manager posted on Twitter earlier today simply reads the following: "No more updates to AW 13 coming. Get them while you can." Obviously, the fact that these machines do not feature any Coffee Lake processors shouldn't be a problem for most potential buyers — if the pricing is right, of course. Dell.com currently has the Alienware 13 up for sale at very good prices. The most affordable model has an Intel Core i5-7300HQ processor, 8 GB of memory, and NVIDIA GeForce GTX 1050 Ti graphics, as well as a US$1,399.99 price tag (down from US$1,599.99). The most powerful of the three Intel Core i7-7700HQ-driven models can be acquired for US$1,799.99, down from a regular price of US$2,318.99. Its specs also include 16 GB RAM, NVIDIA GeForce GTX 1060 graphics, and a 512 GB PCIe SSD. All models come with a 13.3-inch QHD OLED touchscreen display. 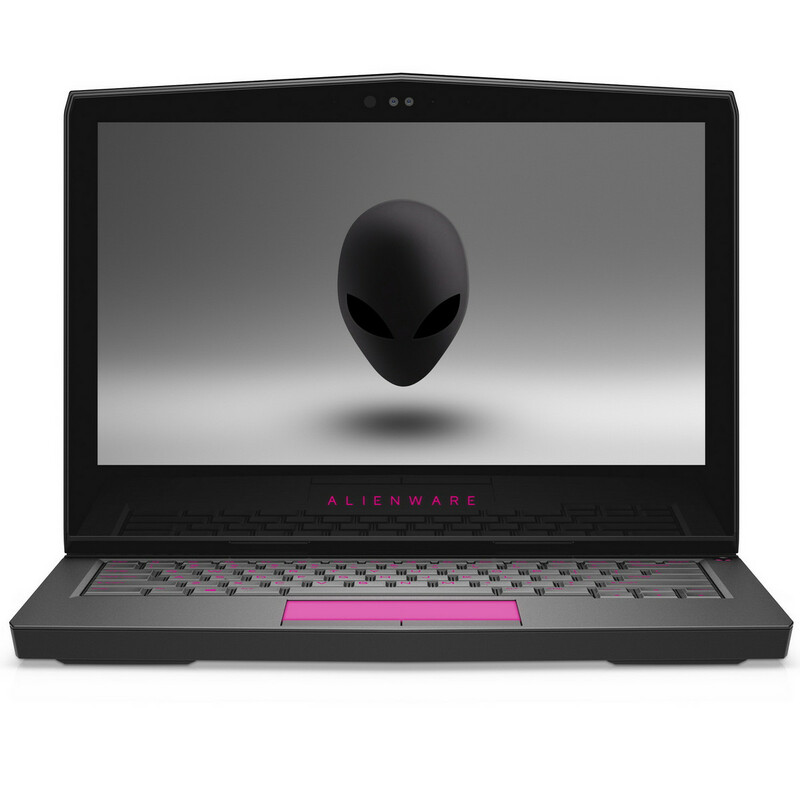 Considering the prices above, do you think the Alienware 13 is still worth your hard-earned dough? Let us know in the comments section.